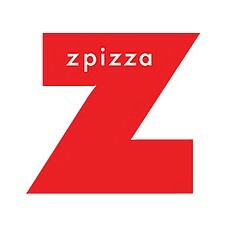 This is one of my best place to go for pizza, they don't only sell pizza they also have chicken wings, pasta and salads. If…This is one of my best place to go for pizza, they don't only sell pizza they also have chicken wings, pasta and salads. If you're going there make sure you order their ranch pizza it's a must to have in your order everytime. من افضل المطاعم حق البيتزا و بيعيون حتى الباستا و الجكن ونقز و السلطات. لازم تجربون الرانج بيتزا من عندهم،، حده لذيذ لا يفوتكم!!! !